Not at this year's Hard Rock Calling festival in London's famed Hyde Park? Not to worry! 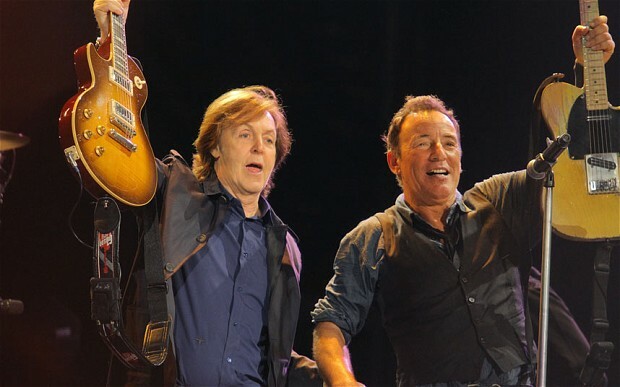 VH1, VH1 Classic, and Palladia will air highlights from the concert on August 25 including performances of "Thunder Road," "We Are Alive," "Shackled & Drawn," and "Twist & Shout" with Sir Paul McCartney. Sneak previews of each song below!